The Russian parliament passed a bill that explains as of September 2016, foreign Internet companies can only store Russian users' data within the country's borders. As a result of a recent change, the date will be up to this coming January 1, 2015. 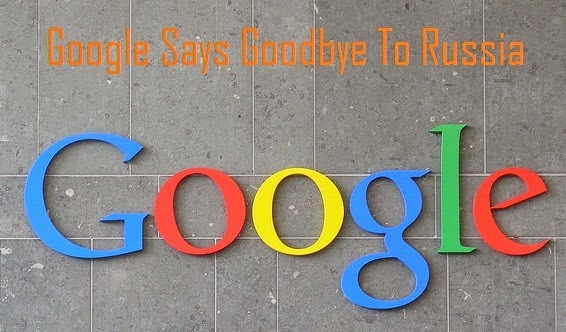 Google will close down its engineering office, following other tech companies such as Adobe, which left the country in September. Castellon says, "According to this law, Google would be a content provider that leverages the work of others. From our point of view, Google News, or any other aggregator, is a traffic-distribution mechanism that adds value to the user legitimately and ends in a loss of value on both sides of the table."